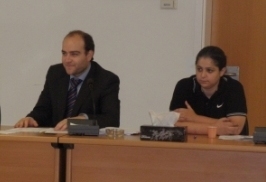 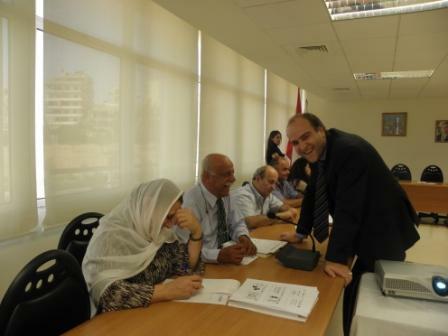 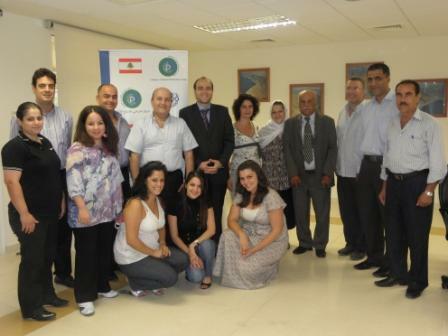 Following the site visits to the 6 SME’s under the olive oil sector in Lebanon, the LCPC organized the “Train the Trainers” Workshop, and it took place at the IRI premises on the 21st of September 2010. 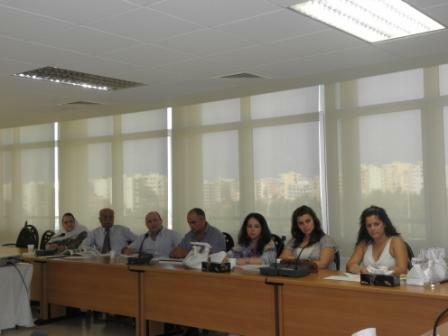 This workshop targeted the representatives of the SME’s in addition to the selected national CP experts. 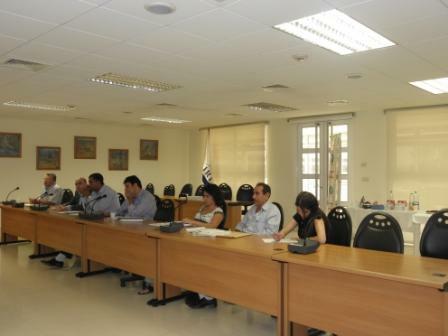 All participants were trained on CP concepts and methodologies, CP assessment report, and informed about the following steps of the In-Plant Demonstration process in which they were participating.